Deceit and betrayal against a backdrop of real events in the new nail-biting suspense thriller from Eric J. Gates. 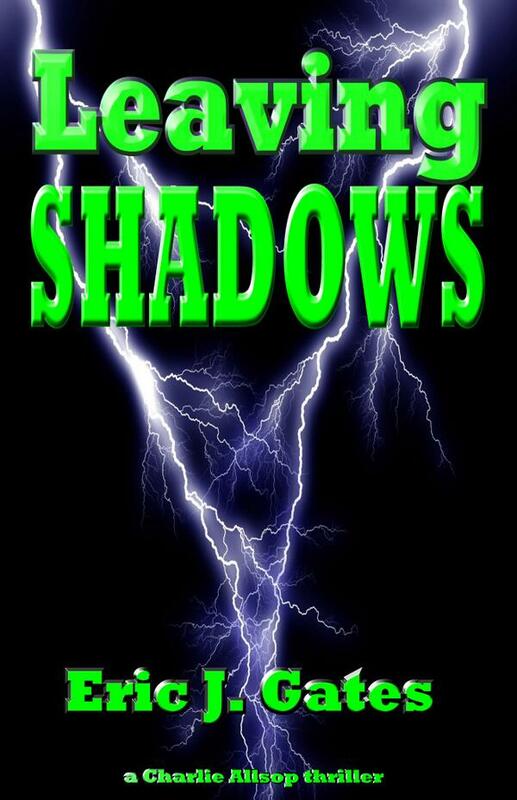 Cover Host now presents the cover to the new thriller novel Leaving Shadows.